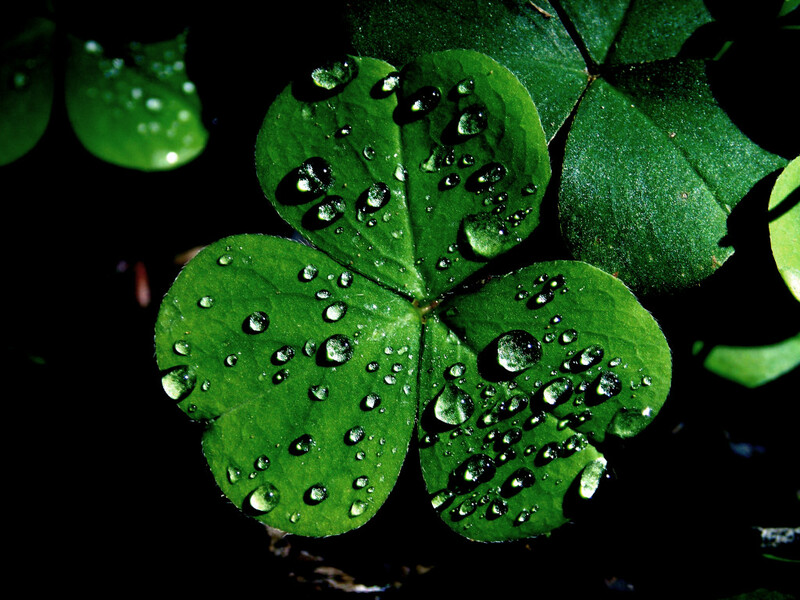 The Emerald Isle is Only a Click Away…Happy St. Patrick’s Day! Practically Perfect Planner is prepped and ready to save your air miles, and bring the joys of the Emerald Isle straight to you this St. Patrick’s Day. With a few quick clicks, you can be frolicking through fields of clover without ever having to travel “across the pond”. Enjoy being Irish for a Day (or just a little extra Irish) with these fast and fun ideas to keep it green. 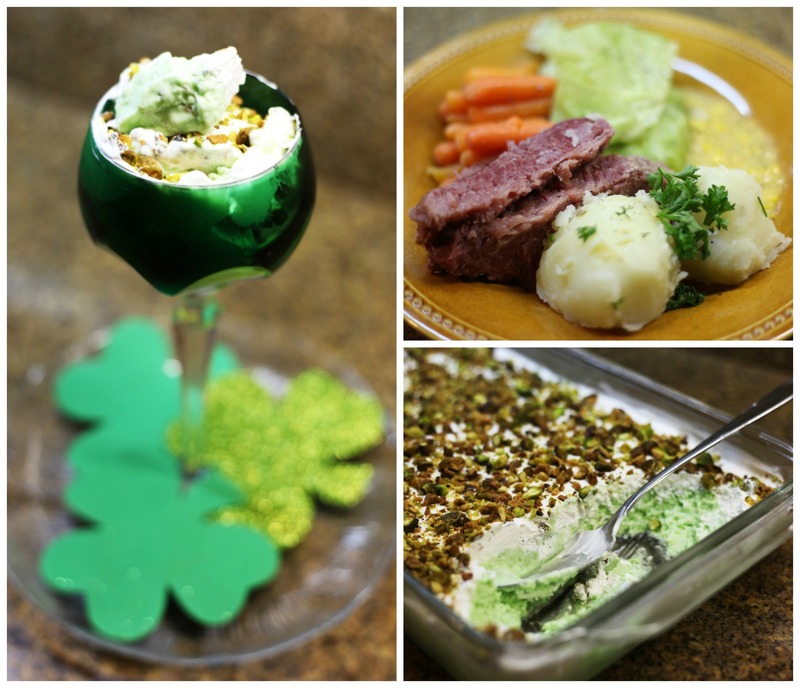 Start off with a St. Patrick’s Day staple…dinner can be served, simpler than a limerick with Crock Pot Corned Beef and Cabbage followed by a rockin’ shamrock dessert. While you’re cooking…learn a little history lesson from the Man Cave on just how St. Patty’s day came to be! Looking for something a little different but still straight from the home of Guinness? 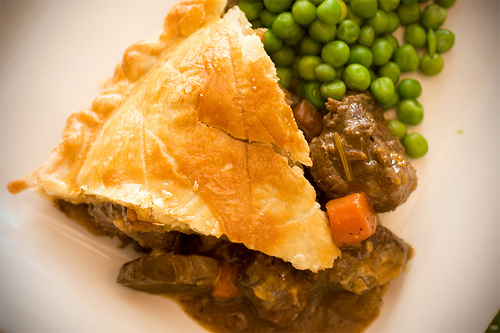 Try Steak and Ale Pie…a savory and hearty meal made with the national beverage of Ireland! 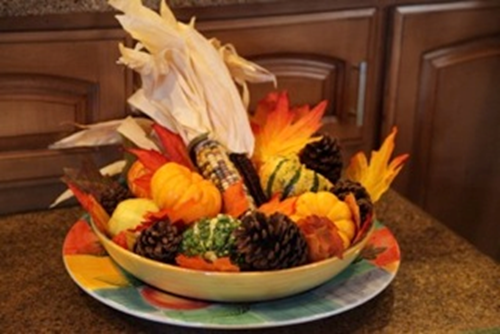 Serving up a Blarney breakfast? 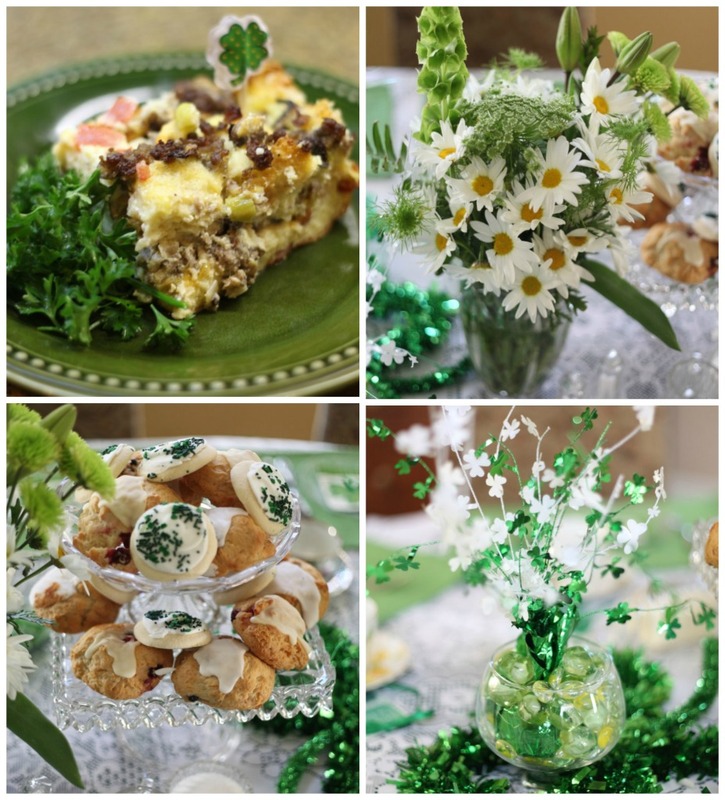 Look no further than our Blarney Breakfast bake, and Irish inspired table hints HERE! 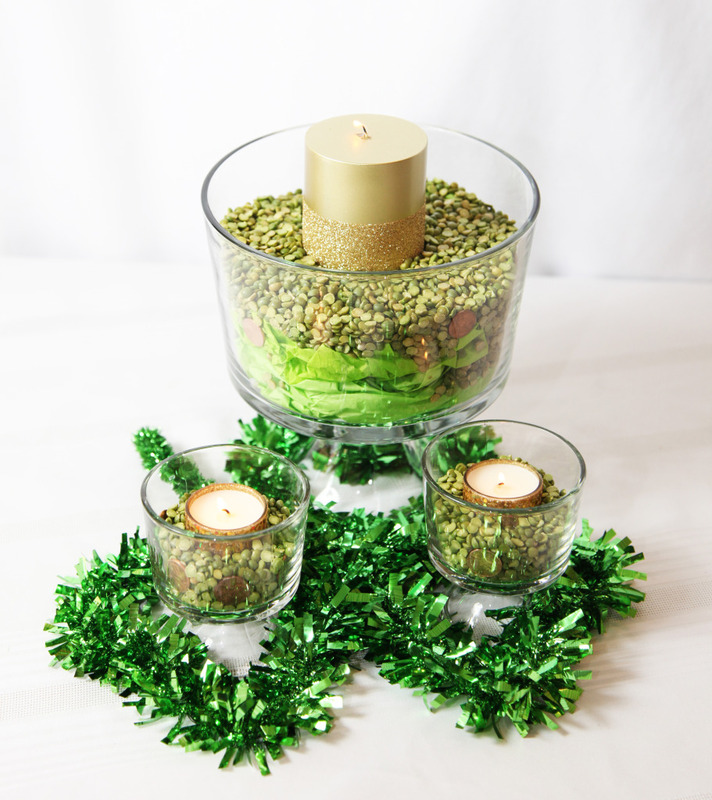 plus a super simple St. Patty’s Day Centerpiece How-To HERE! Everything you need to party on St. Pat’s without the hassle of travel, or the stress of going it alone…3P has your back and won’t be handing out any pinches this year! 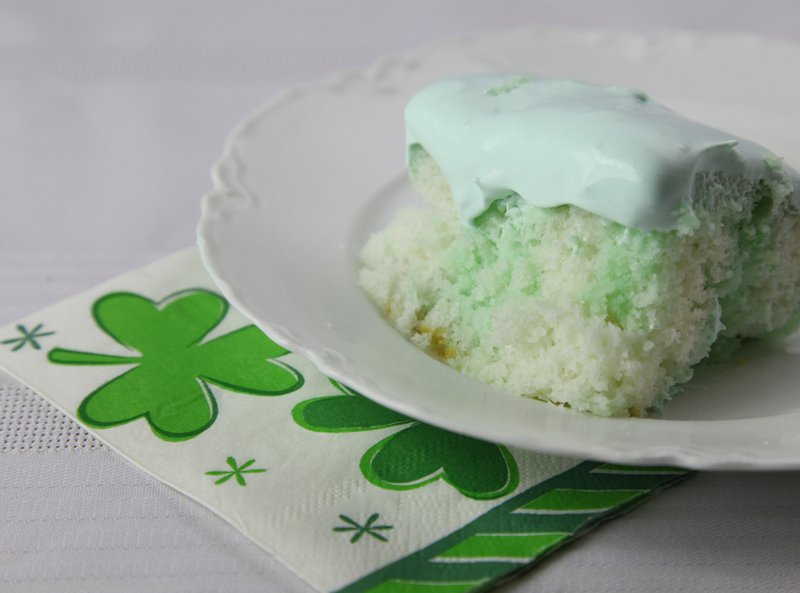 What will you be serving up this St. Patrick’s Day? Dress in your best green get up, and share your leprechaun secrets with us! Left Over Salad Serves as Summer Chilled Soup! Root Beer Pulled Pork – Plays Star Role…We’re not “pulling” your leg! July 31, 2015, Comments Off on Left Over Salad Serves as Summer Chilled Soup!